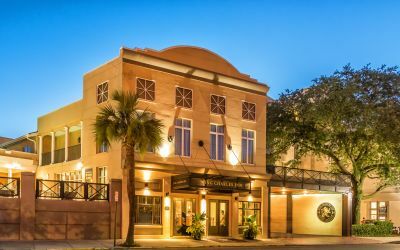 With a central location, close to the best of Charleston, our hotel on Meeting Street, Historic Charleston’s “Museum Mile,” is ideal for your group’s stay in South Carolina. 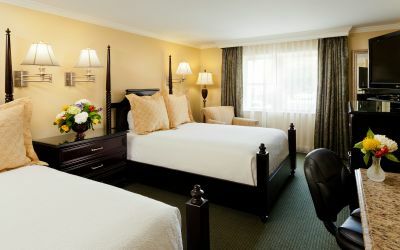 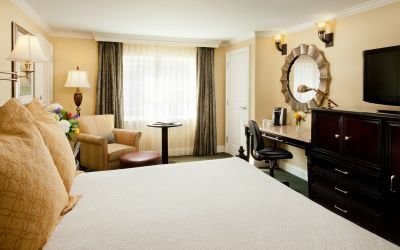 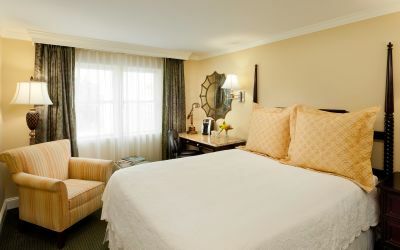 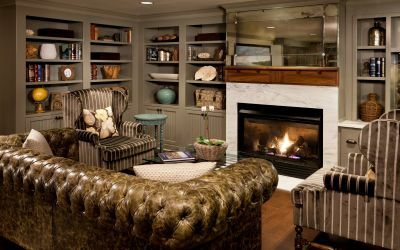 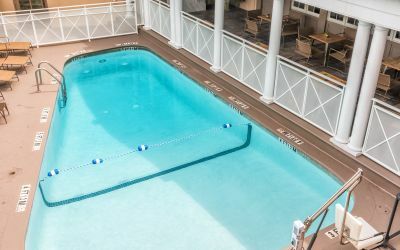 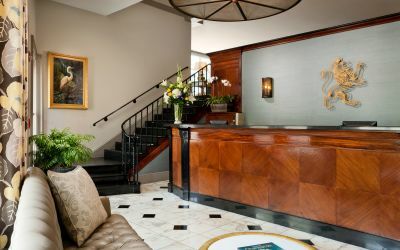 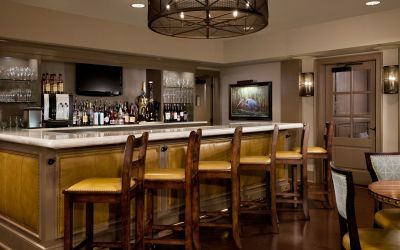 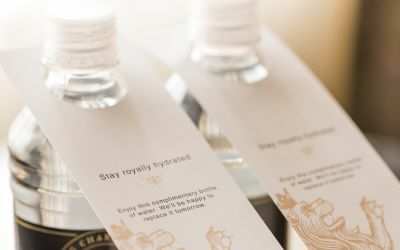 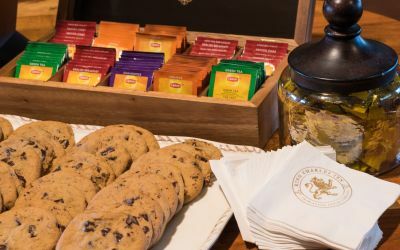 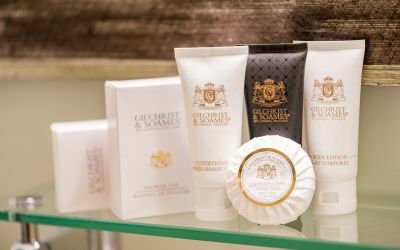 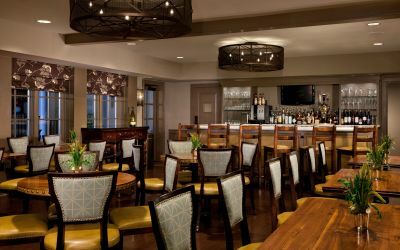 As one of the premiere hotels in Downtown Charleston, the King Charles Inn is uniquely equipped to provide cozy, comfortable accommodations without sacrificing the boutique service you can expect from an award-winning hotel. 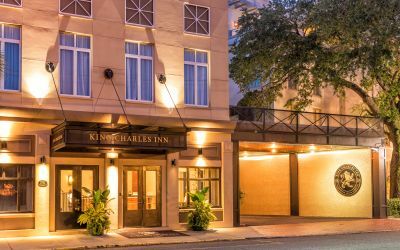 The King Charles Inn is an easy drive from Charleston International Airport (CHS). 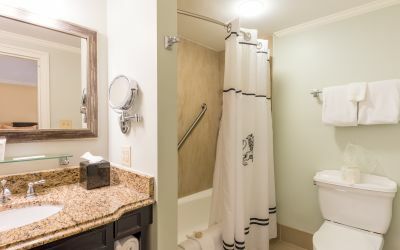 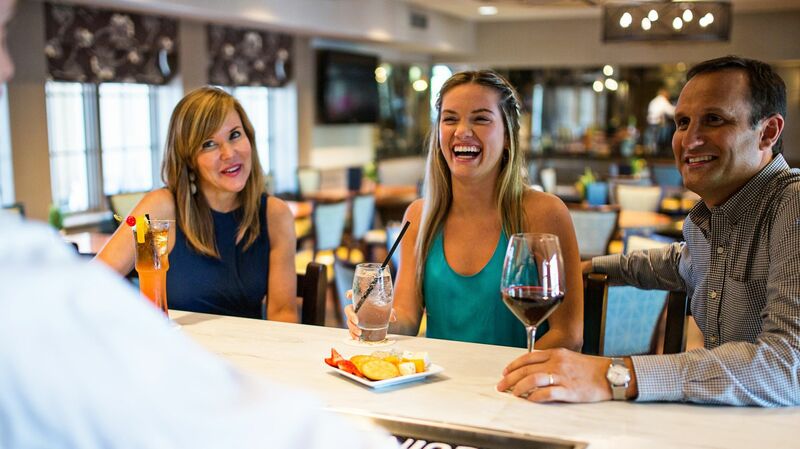 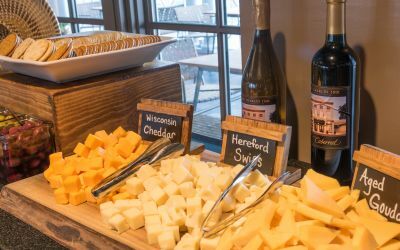 The inn offers complimentary parking and accommodations within easy walking distance of dining, nightlife, and the Holy City’s most popular attractions on King. 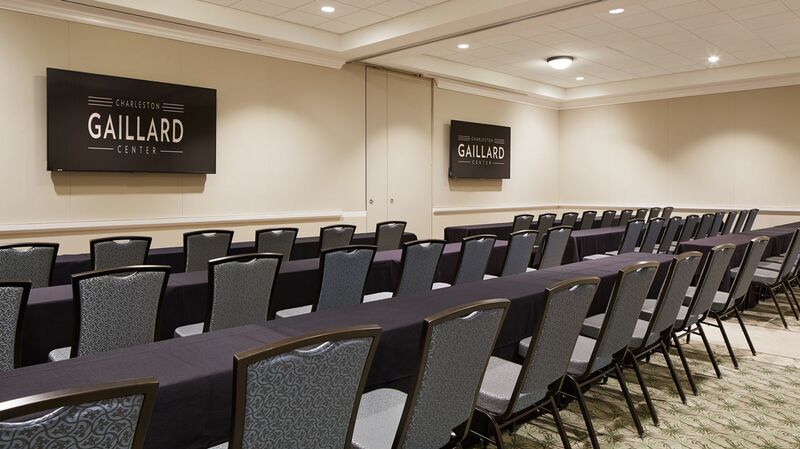 Corporate guests and incentive travelers appreciate our group accommodations for their close proximity to the Gaillard Center, the College of Charleston, popular downtown meeting venues and a short drive to the Charleston Area Convention Center. 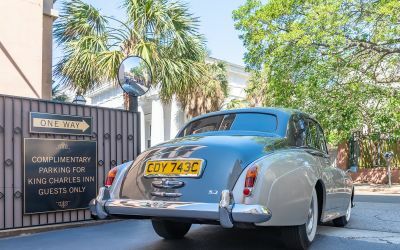 Attending a wedding in Charleston? 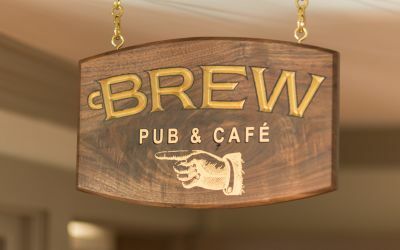 Hosting your own? 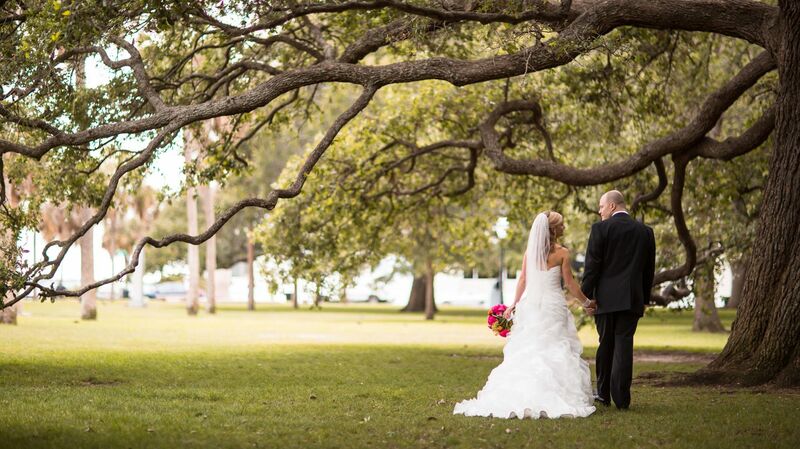 Take advantage of our attractively priced wedding accommodations, special group rates and courtesy holds. 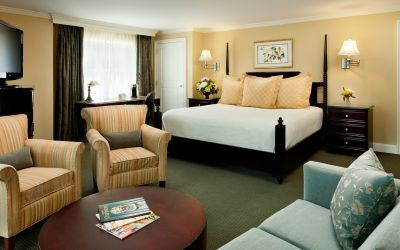 Couples adore our attractively priced and hotel room block rates, along with our convenient location to popular venues nearby. 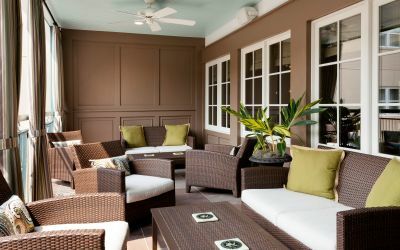 Get together at the King Charles Inn, the most charming choice for Charleston group accommodations. 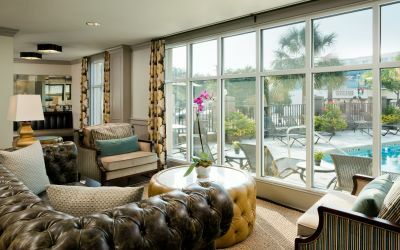 Submit a request to start planning your group’s stay in Charleston, SC.